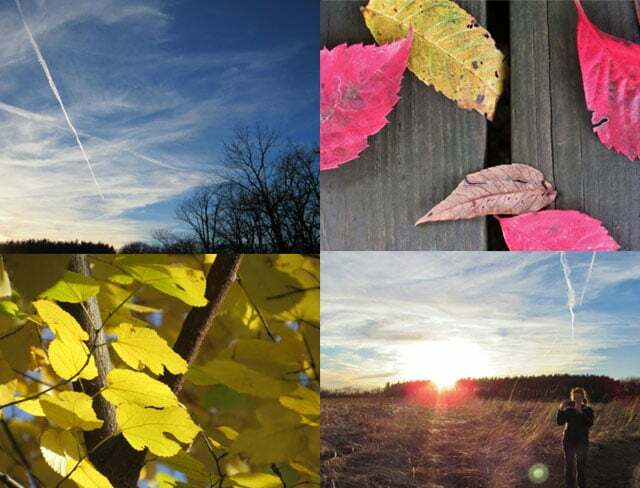 The Macon County Conservation District invites children and teens to participate in a county-wide Nature Photography Contest this spring. Students in grades K-12 are encouraged to submit a photograph to be displayed in an upcoming exhibit at Rock Springs Nature Center: Through the Lens: A Look at Nature Photography. Entries can be submitted into one of three categories based on subject matter: Landscapes, Wildlife, and Humans and Nature. Macon County Conservation District staff will carefully consider all entries and choose a first, second, and third place winner in each category. Winners will receive a prize ribbon, but all photographers will have their photos displayed in Rock Springs Nature Center from June through August, alongside other local photographers. Entries are due Friday, May 24, 2019. Submitted photography must be framed, at least 8”x10”, and include the artist’s name, age, grade, school (or homeschool), and a phone number where the artist’s parent or guardian can be reached, so we can properly credit the artist and inform those who win the contest. To submit your entry, mail or deliver it to Rock Springs Nature Center, c/o Alysia Callison, 3939 Nearing Lane, Decatur, IL 62521. Winners will be notified Monday, June 10. For more information, contact Senior Program Naturalist, Alysia Callison at (217) 423-7708. Rock Springs Nature Center is located on the southwestern edge of Decatur. To get to Rock Springs from Decatur, go south on Route 48 and turn west onto Rock Springs Road or go south on Wyckles Road and turn east onto Rock Springs Road. Watch for signs. Plenty of free parking is available.